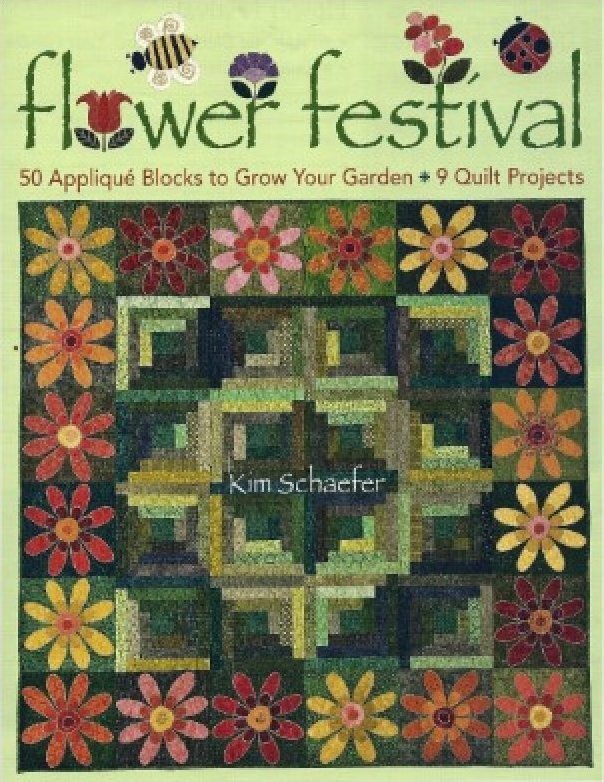 From best-selling author Kim Schaefer comes this collection of 21 engaging piecing and appliqued projects for fall, including tried-and-true motifs such as pumpkins, sunflowers, acorns, turkeys, and autumn leaves. 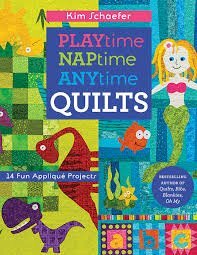 Imaginative quilts for kids, make your child's new favorite! 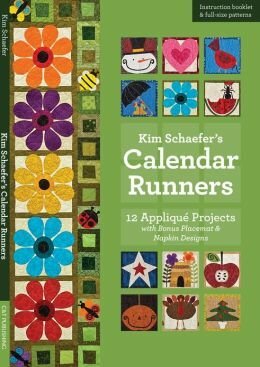 For boys, girls, and toddlers! 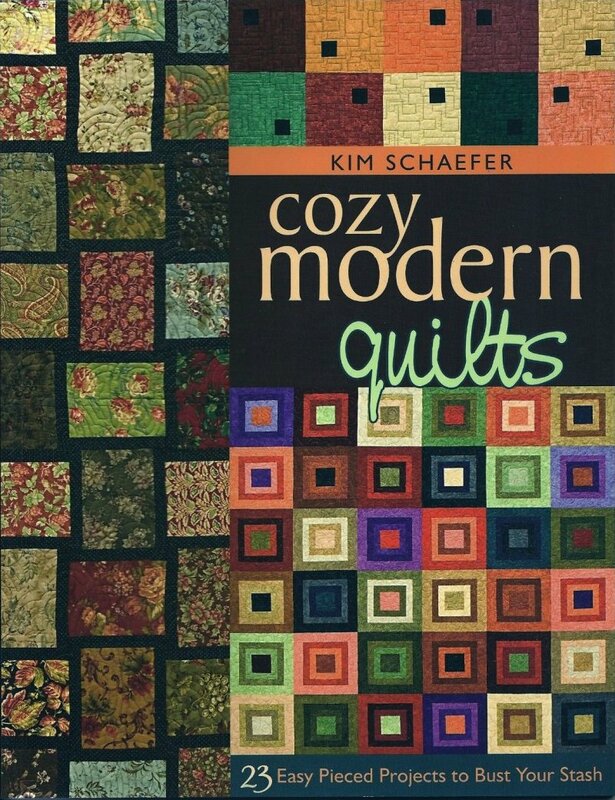 Sew 14 applique quilts and projects in cheerful, kid-friendly themes. 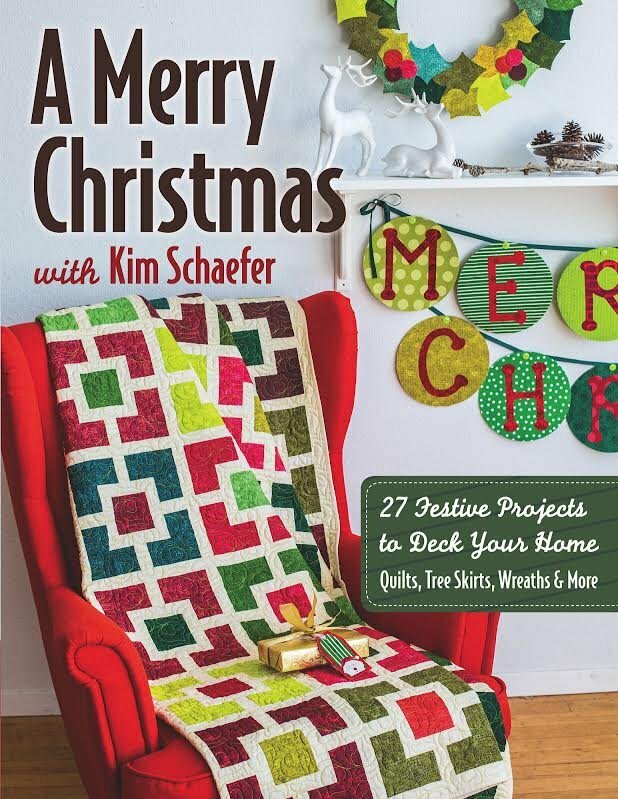 A Merry Christmas with Kim Schaefer 27 festive projects perfect for decorating your home and gift giving. 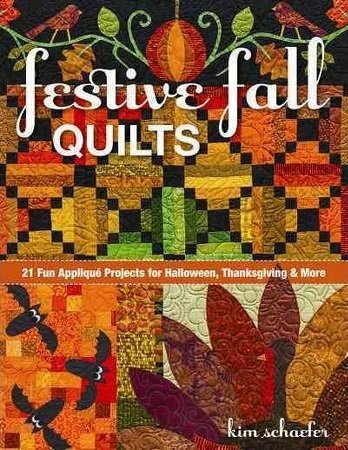 Includes wall quilts, tree skirts, banners, wreaths, runners and more! 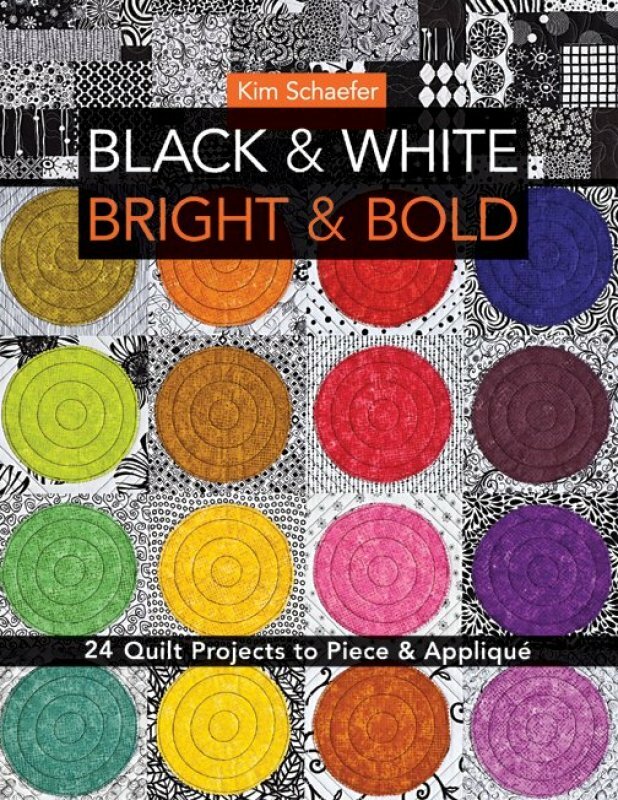 Bold black-and-white designs with bright accent colors bring a graphic modern style to the home. 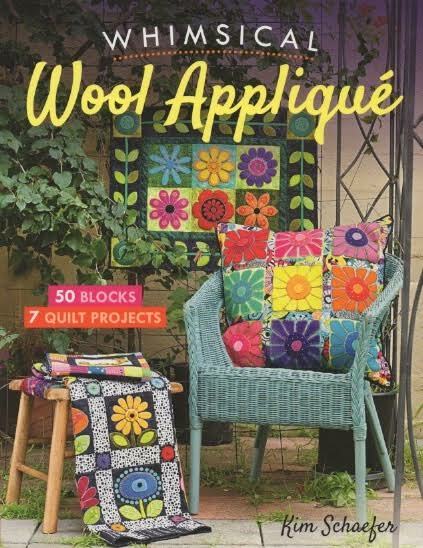 Includes projects for placemats, table runners, wallhangings, and lap quilts. 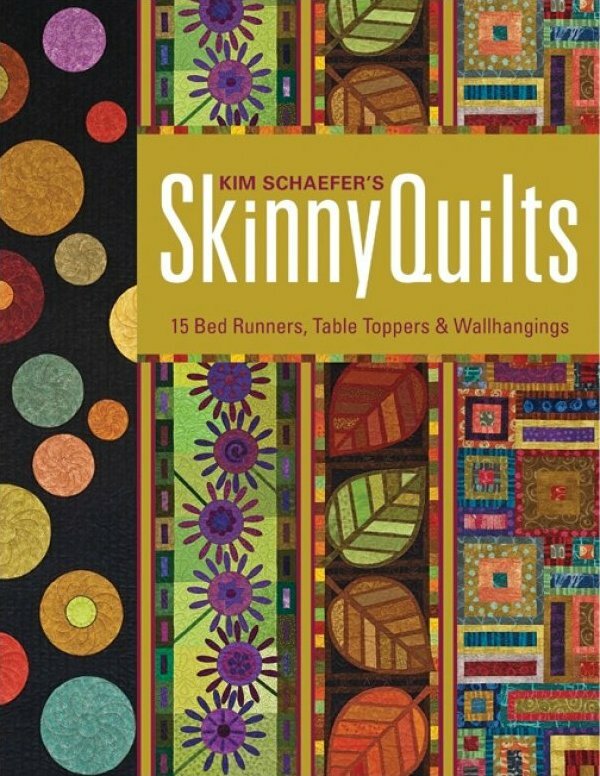 Kim Schaefer's newest book titled "Kim Schaefer's Skinny Quilts" will ship January 16th Find us on Facebook for a special sneak peek of the quilts inside! 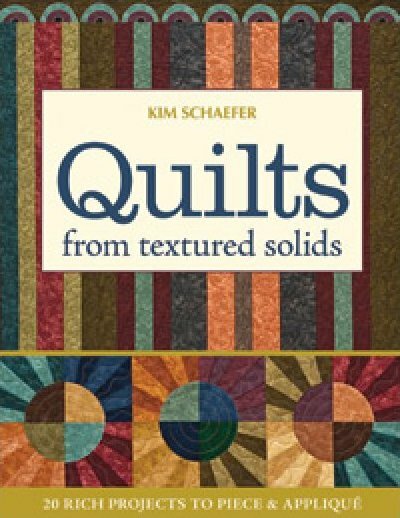 Give your quilts a rich touch with 20 new projects that feature rich, textured solids to create timeless designs. 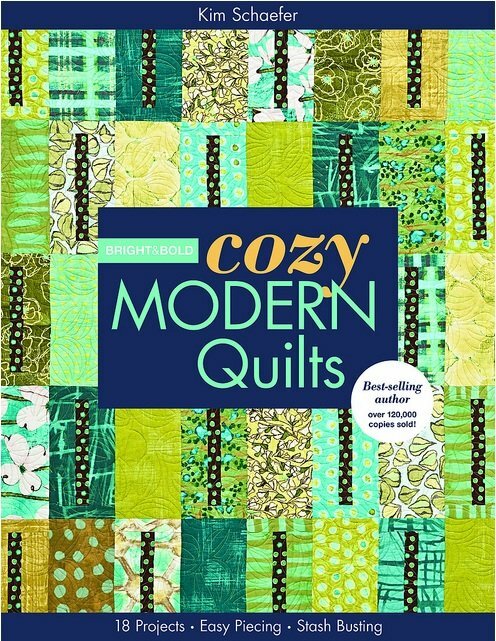 View Large Image Quilts, Bibs, Blankies... Oh My! 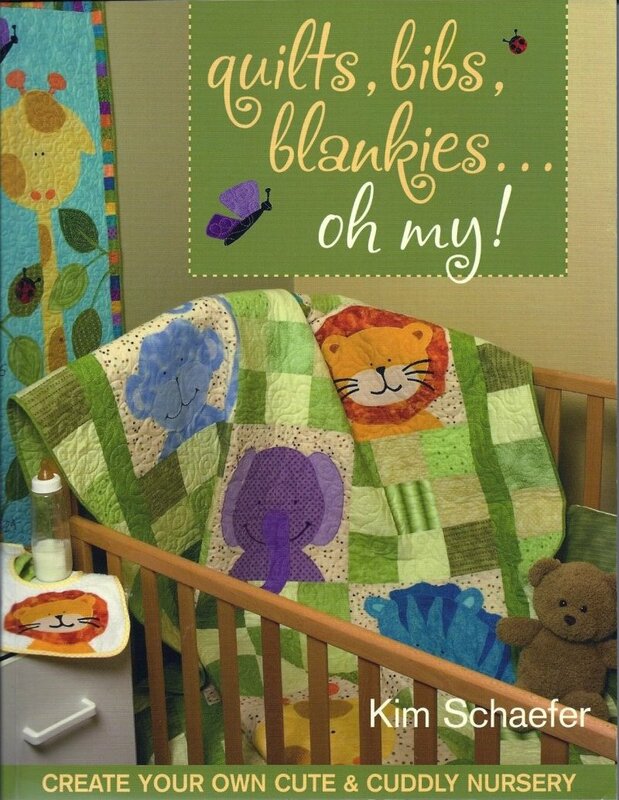 These lovable collections of nursery accessories have everything you need to give charm to a child's room. 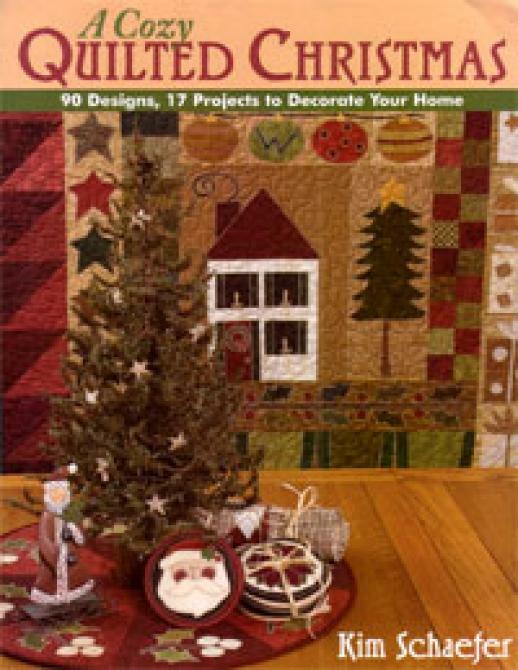 A Cozy Quilted Christmas offers you seventeen projects and ninety full-size patterns to mix and match. 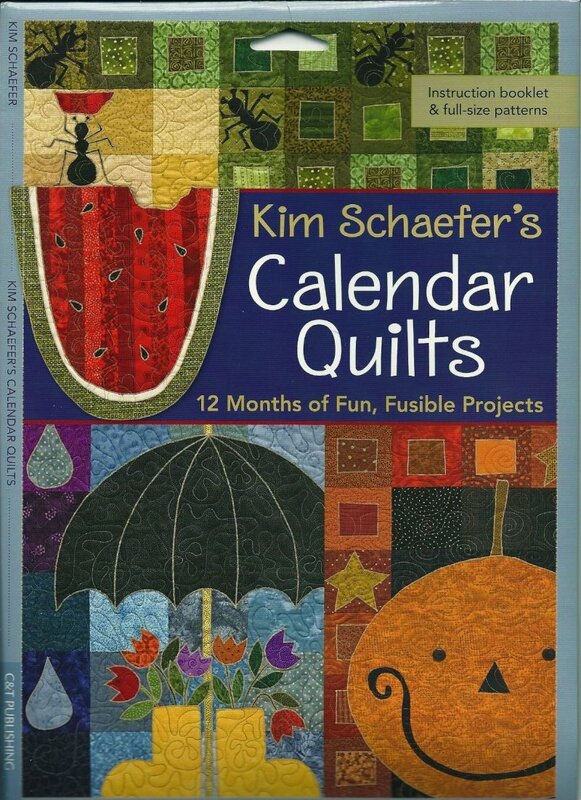 12 Months of fun, fusible projects. 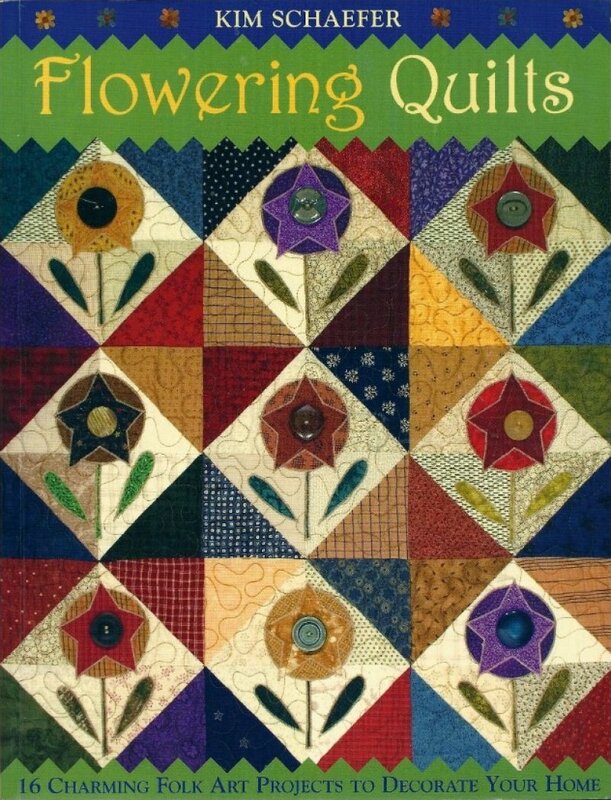 Flowering Quilts offers you sixteen charming folk art projects to decorate your home.